Get your Fridge, Freezer, Wine Cooler, Chillers or Chest Freezer up & running with Eastern Melbourne's #1 Refrigerator Repair Service. Same-day service to all South and East Melbourne suburbs from Malvern to Lilydale to Berwick. 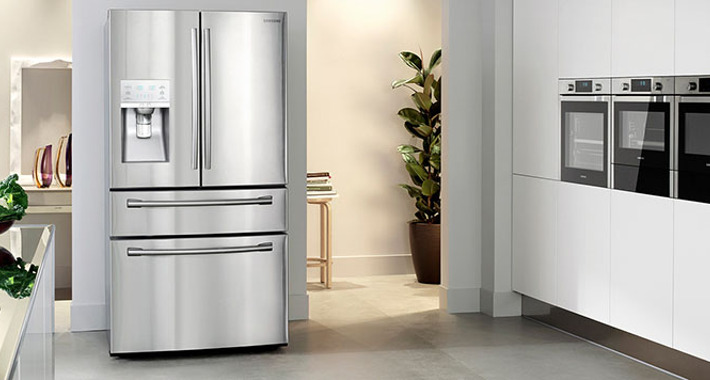 Fridge 0° Refrigeration have always provided high quality services towards all aspects of fridge repairs Melbourne which has allowed them to forge long standing relationships with core clients who continue to choose the team of professionals to complete their work. 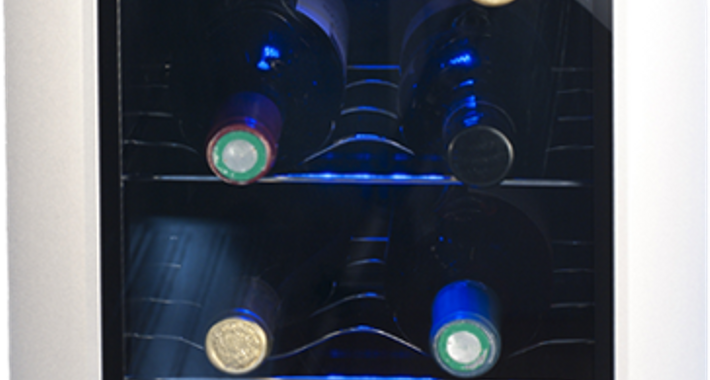 Fridge 0° Refrigeration is run by a team of professionals who have more than 10 years experience in the industry. They offer a comprehensive range of services from domestic and commercial appliance repairs to test & tag appliance safety testing. "We are qualified and certified to cover all aspects of refrigeration repairs be it electrical or mechanical. 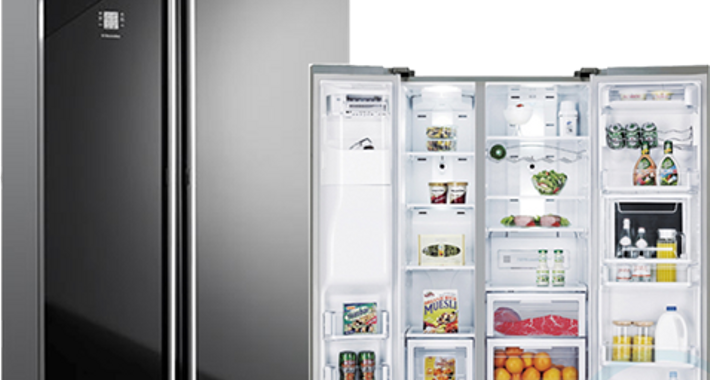 We carry all the necessary tools and equipment to diagnose and repair any breakdown that could occur during the lifespan of any refrigerator." All South and East Melbourne suburbs from Malvern to Lilydale to Berwick. There are currently no reviews for Fridge0 Refrigeration. Be the first to Rate & Review.